The Waltham Forest Family History Society was founded in 1978 to bring together and to encourage people with an interest in family history and genealogy. We are a small but friendly society that caters for all those with South West Essex ancestry who might live at a distance, and for those who live locally but whose ancestors came from elsewhere. At our 9th April meeting we will have a presentation of Old Views of Waltham Forest by Alan Simpson. On Saturday 6th April there is a Waltham Forest History Network event at St. Peter's in the Forest with a theme of childhood. There is a programme of talks and walks 2pm to 5pm. 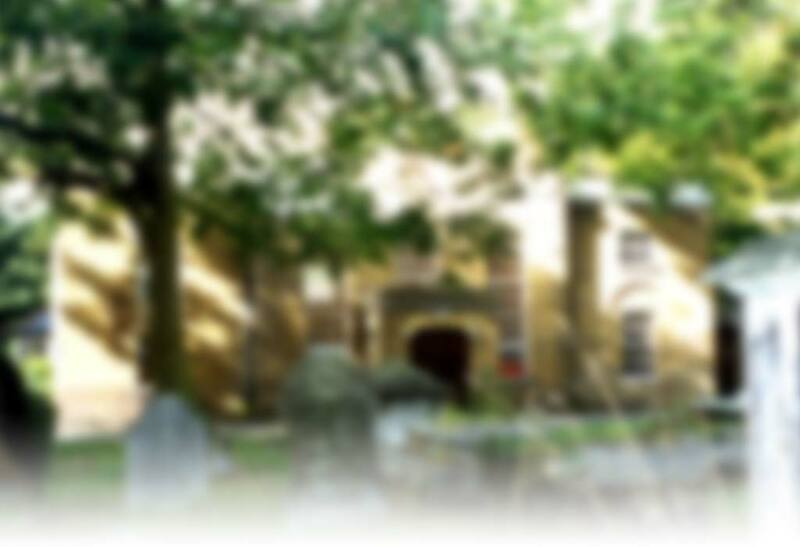 February update: The High Beach burial register 1884-1985 has been added to the site. We have also added marriages at Chingford 1924-1934, and plan to complete the first 100 years of the marriage registers covering Ss Peter & Paul, Chinford before the 175th anniversary of the church this summer.